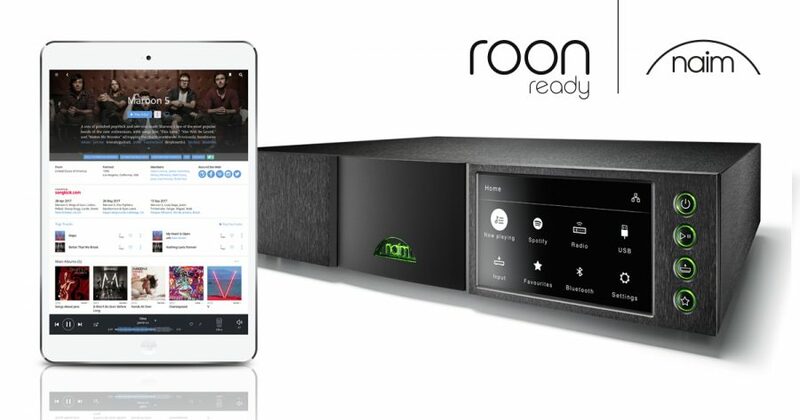 Naim Audio have now joined the ever-expanding list of audio manufacturers to add Roon compatibility to their streaming products. The new network streamers are all Roon Ready and all feature Naim’s new and improved streaming platform. Watch this space for more details on ND555, NDX 2 and ND5 XS2.